Dermalogica is the professionally acclaimed, no-nonsense skincare brand that really works - in fact, it’s the number one brand amongst both consumers and skincare professionals worldwide. 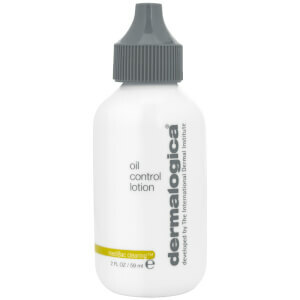 Born out of the International Dermal Institute in the USA, Dermalogica was the first company to treat skin concerns as a health problem, not just a cosmetic issue. 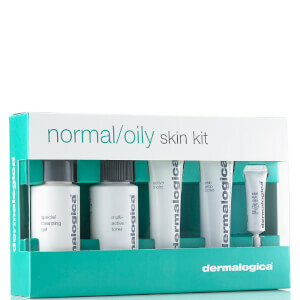 With a wide variety of tailored products to suit any skin type, you’ll be able to pinpoint exactly what’s troubling your skin and find the perfect regime to begin improving and transforming it for good. 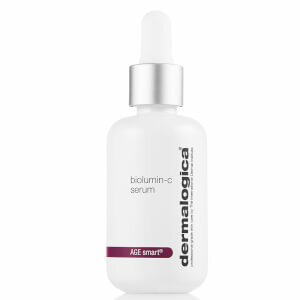 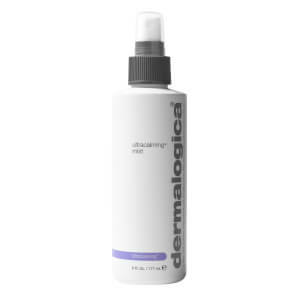 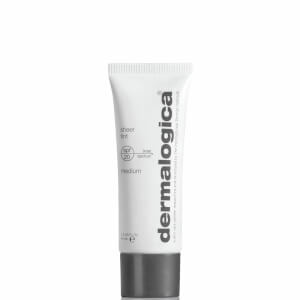 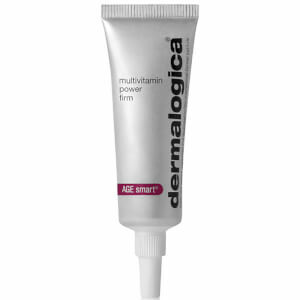 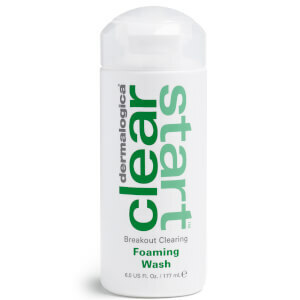 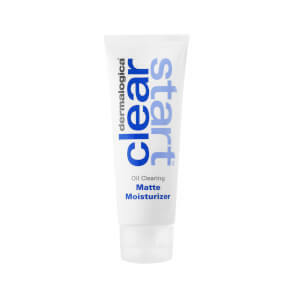 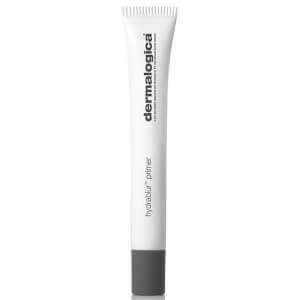 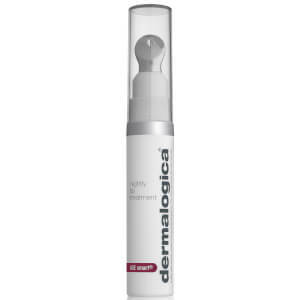 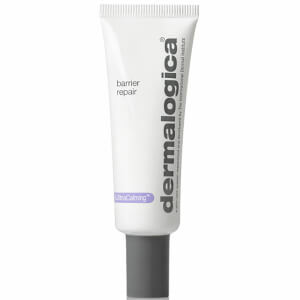 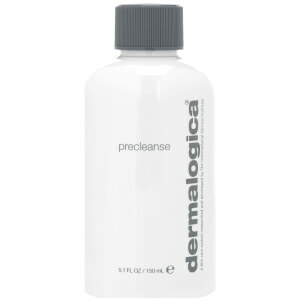 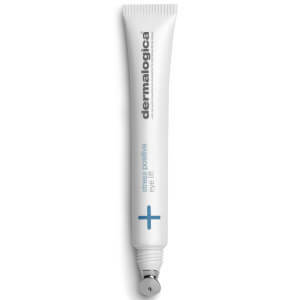 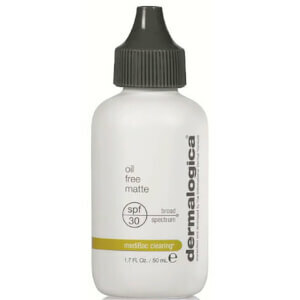 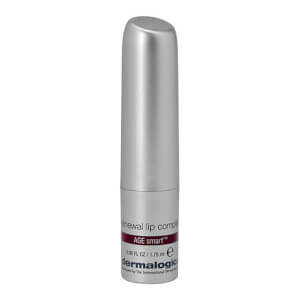 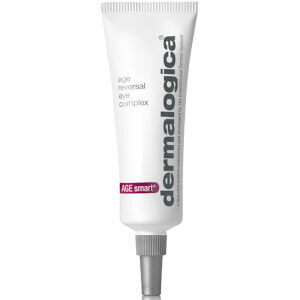 Often recommended by healthcare experts for acne and breakout-prone skin, Dermalogica is notably free of common irritants and does not test on animals. 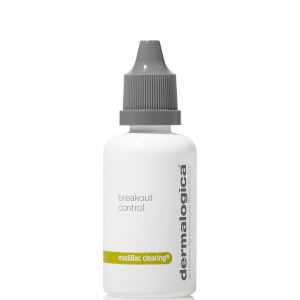 No artificial colours or fragrances are used, so while Dermalogica products may not seem like the fanciest of the bunch, they’ve been clinically tested to do an ultra-effective job without prompting any new breakouts or reactions. 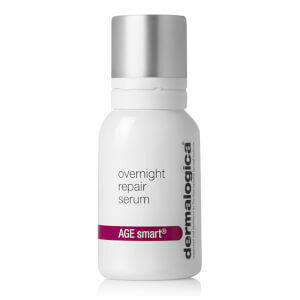 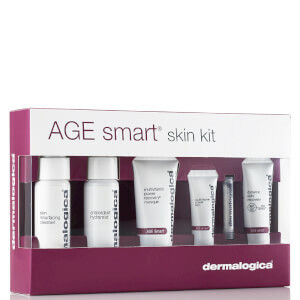 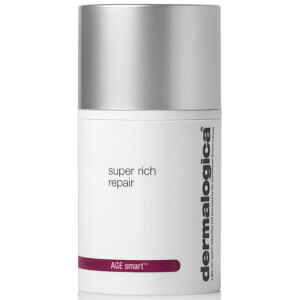 Dermalogica truly is smart skincare at its very best. 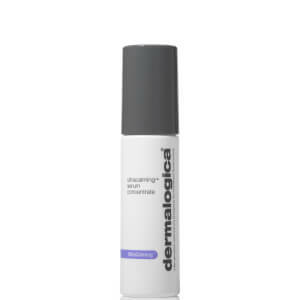 Dermalogica features ten award-winning face and body ranges, each uniquely formulated to combat different concerns that span from teenage acne (Clear Start) through to mature skin (AGE Smart). 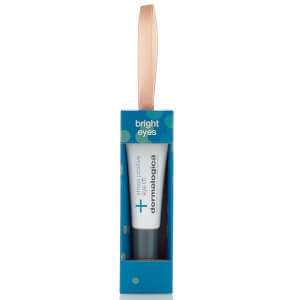 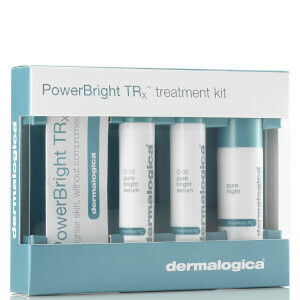 For super sensitive skin, try the UltraCalming range, or to get rid of unwanted pigmentation and dark spots, the Powerbright TRx range has been proven to work wonders. 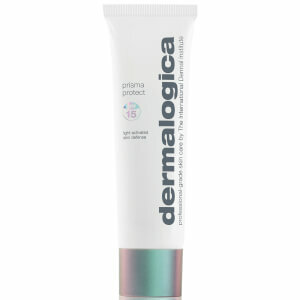 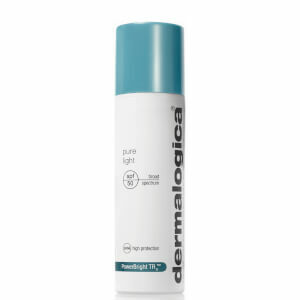 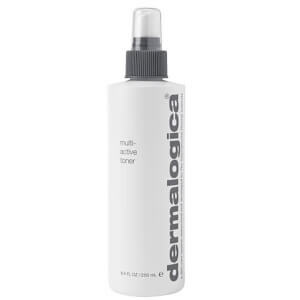 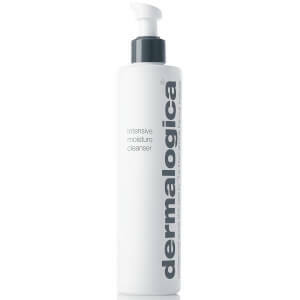 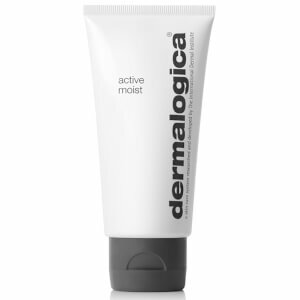 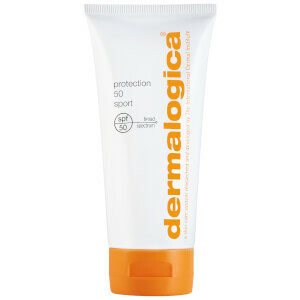 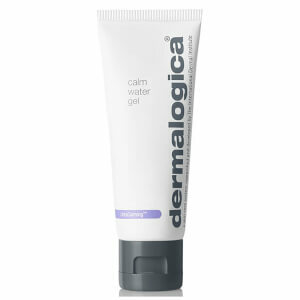 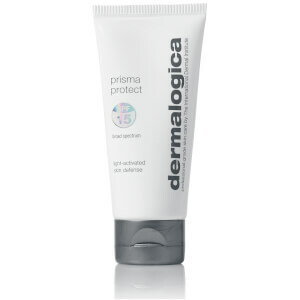 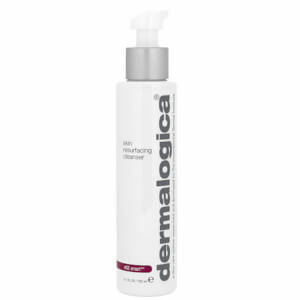 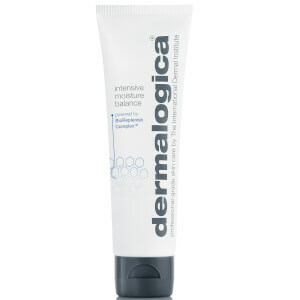 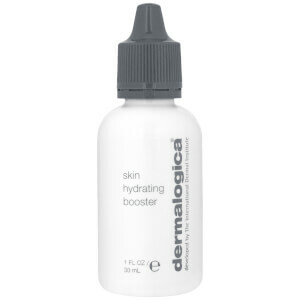 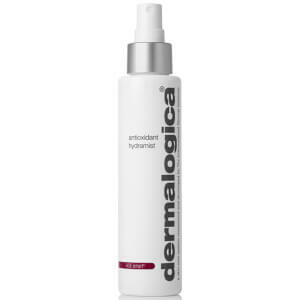 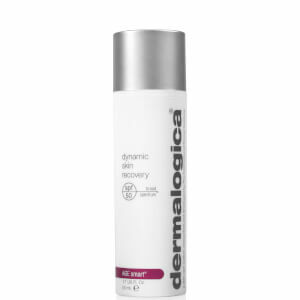 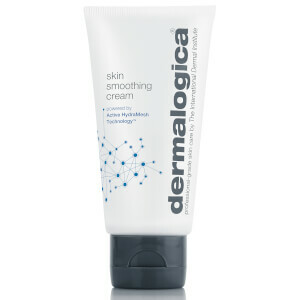 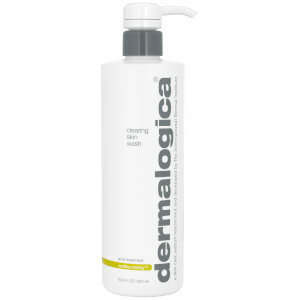 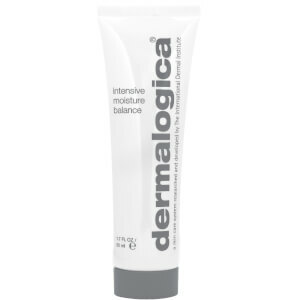 Dermalogica also offers products to assist with shaving, sun protection and all-over body care. 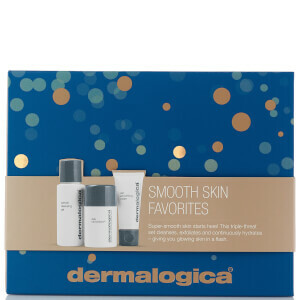 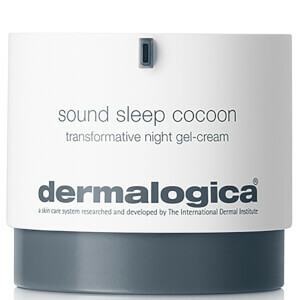 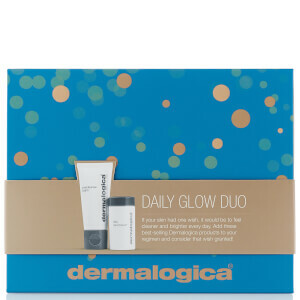 Shop award-winning skincare from Dermalogica with Facial Co and experience the difference. 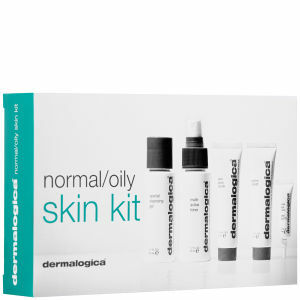 Not only do we provide the lowest prices possible, you can also claim free Australia-wide shipping on all orders over $50. 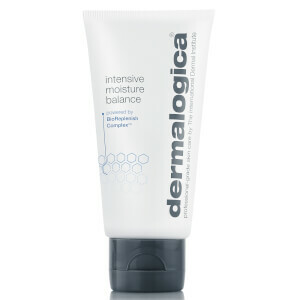 Check out Afterpay to buy now and pay later!